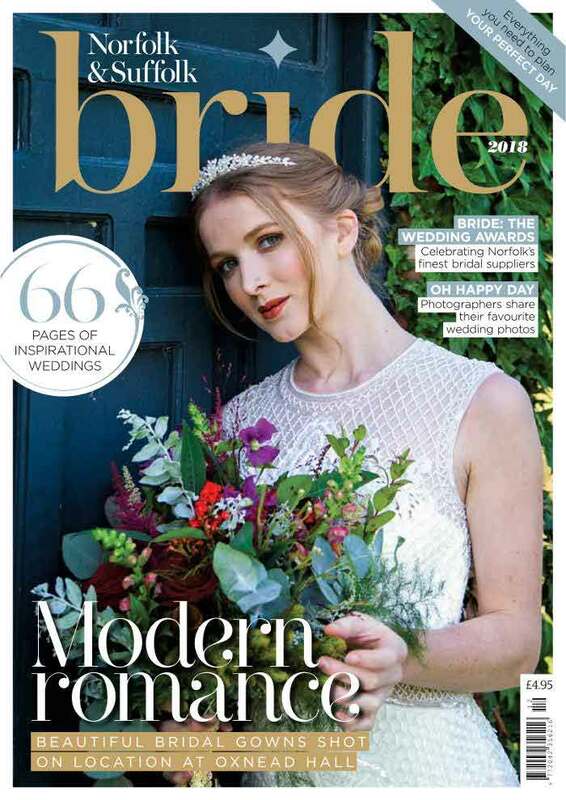 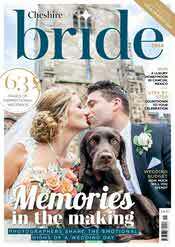 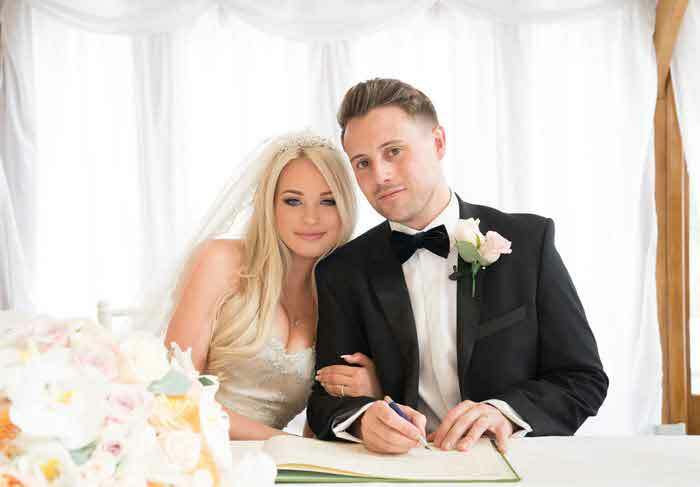 Packed with inspiration, Cheshire Bride magazine is the ultimate planning guide for engaged couples in the area. 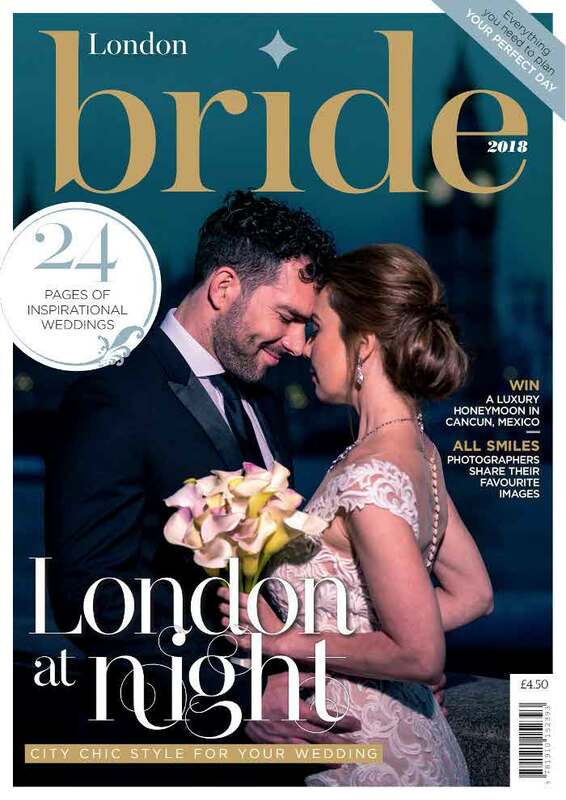 Featuring real weddings, expert articles and fashion features, the annual publication is full of inspiration and advice to help you plan your big day. 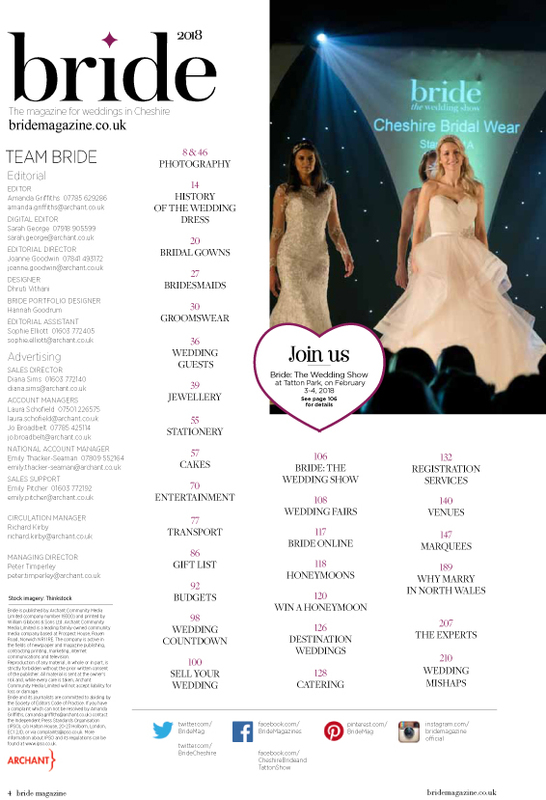 Find local events to attend as well as details of the two-day Bride: The Wedding Show at Tatton Park from February 3-4, 2018. 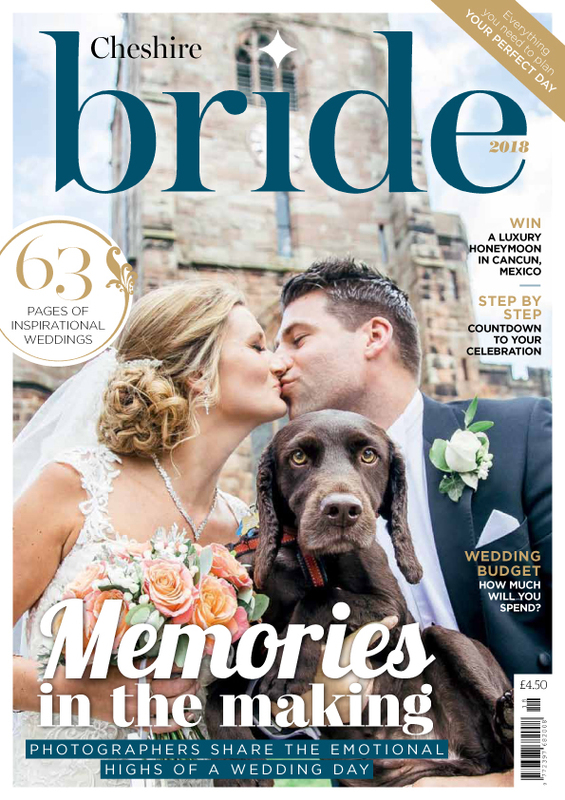 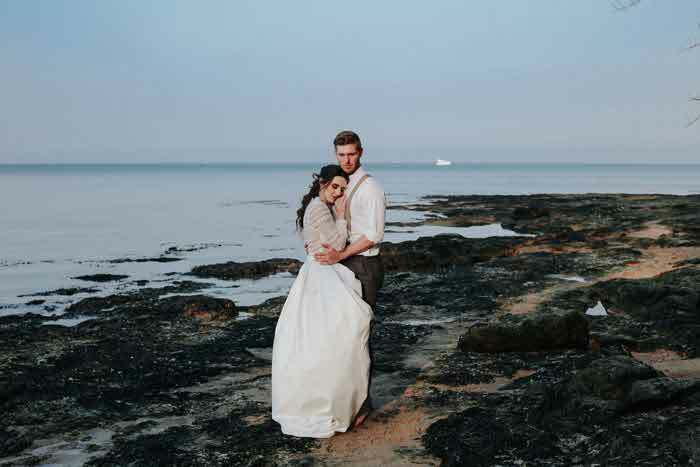 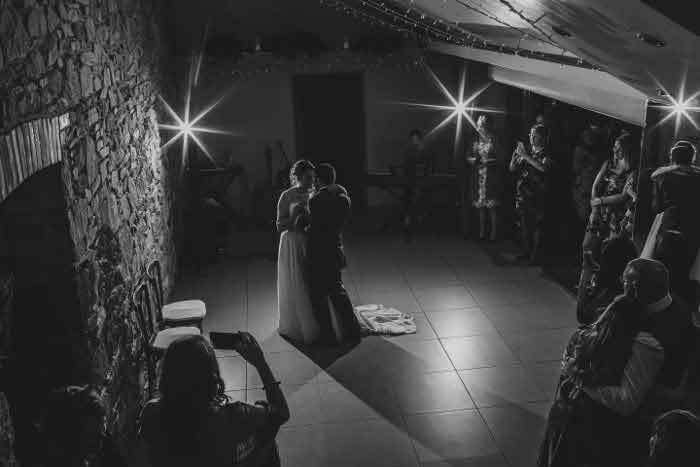 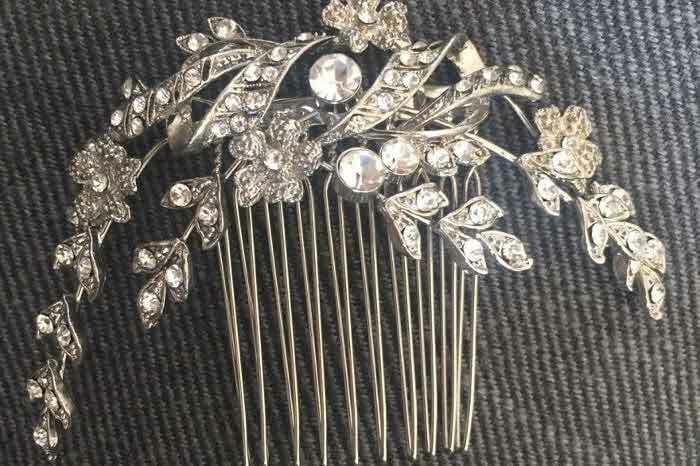 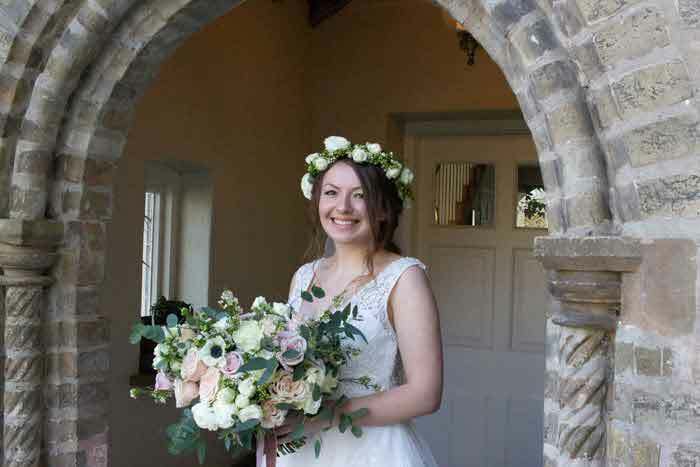 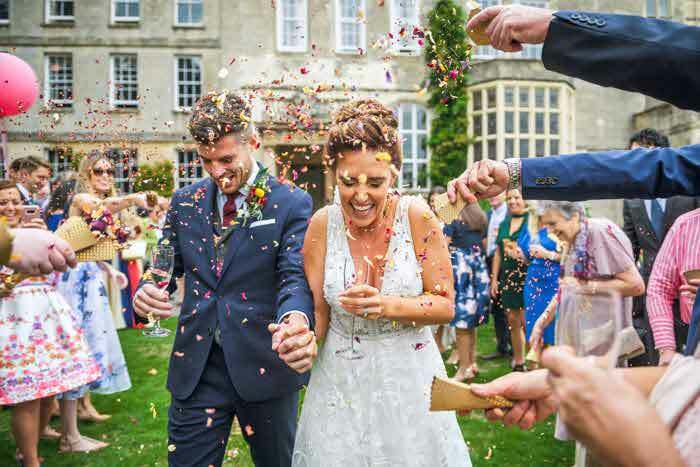 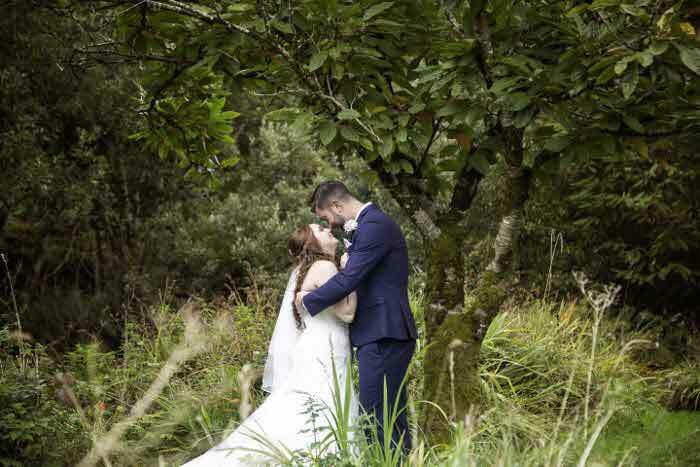 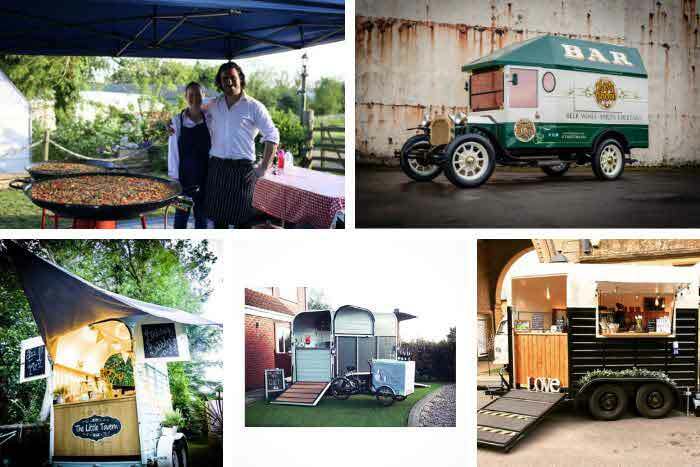 Connect with wedding suppliers based in and around Cheshire, from bridalwear and jewellery to stationery and photography, and glean ideas from the various real weddings featured within the pages. 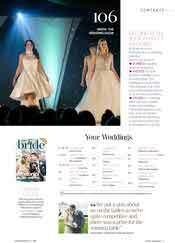 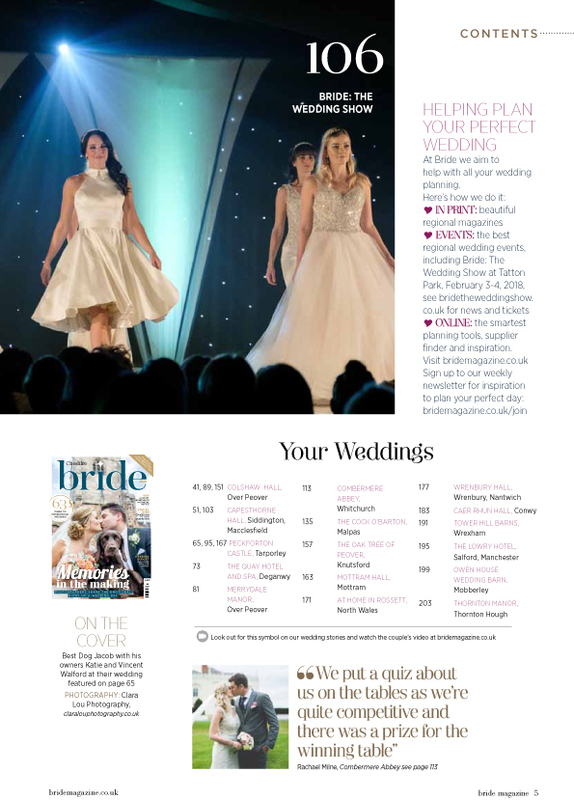 Get your copy of Cheshire Bride magazine at buyamag.co.uk.bride or read it online here.